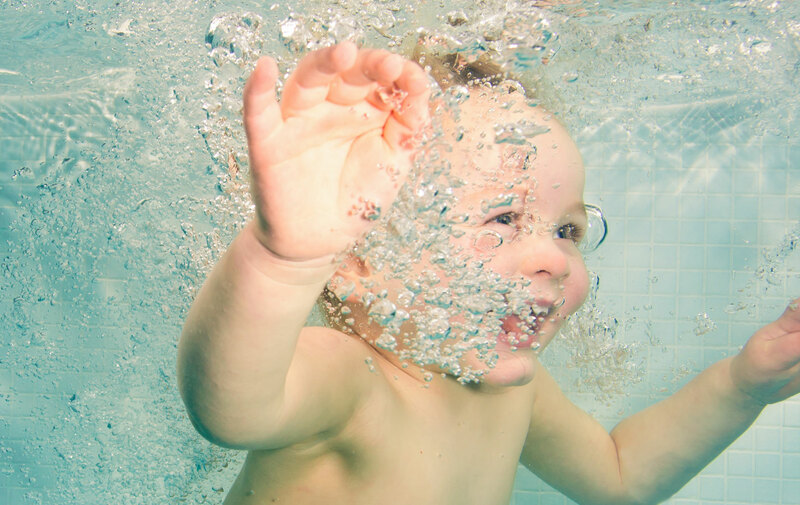 SwimWay is the leading home visit Swimming School in London. 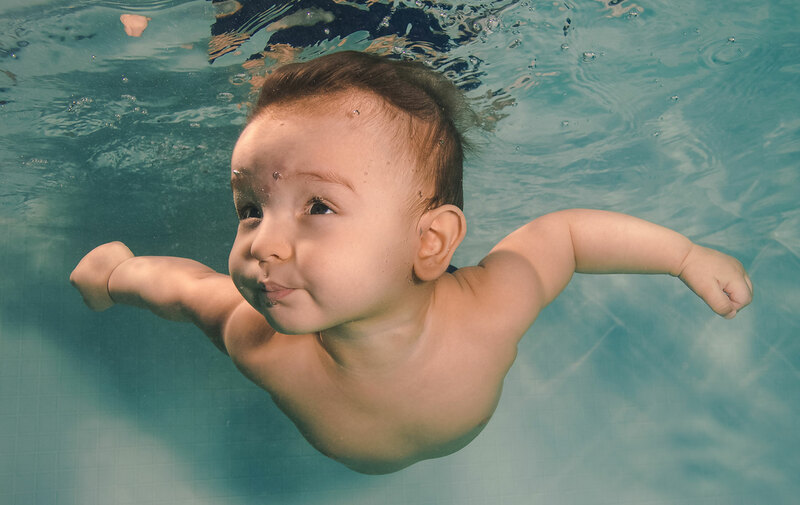 Since 2005, the company has developed a reputation for providing high quality swimming lessons for parents & babies, children and adults. Locations include exclusive private developments, homes, schools and gyms around London, as well as 11 sites open to the general public. 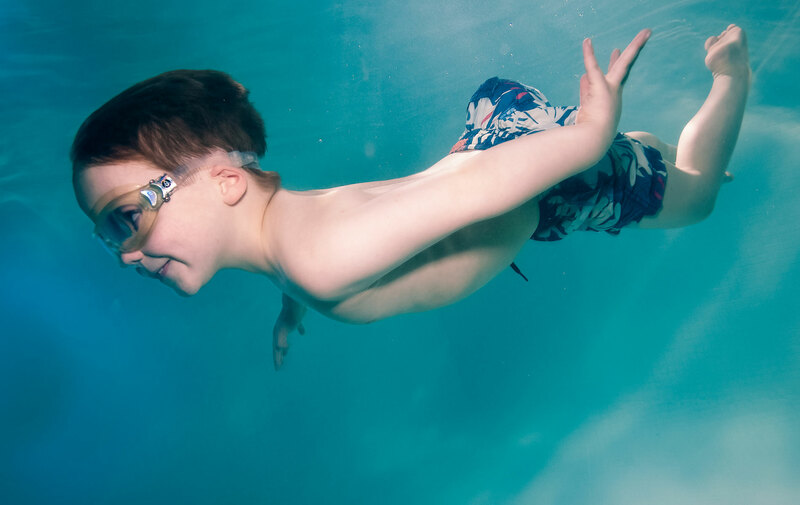 Because SwimWay specialises in private or semi-private lessons, the children receive full, direct support inside the water from their teacher. This allows them to use only a kickboard as a floatation device without sacrificing any safety measures. Other swim schools often use backpacks, shark wings and noodles which inevitably delay the learning process. A good programme will work on fundamentals such as breath control, buoyancy, body position, gliding and correct leg kick action before introducing the full stroke. Students that are given the correct core elements will thrive, and become good swimmers. 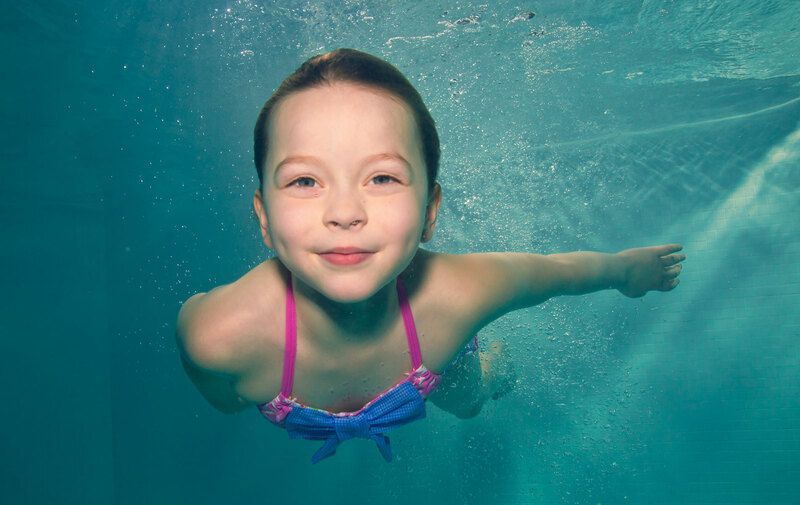 “Our instructor has improved my daughter’s swimming at lightning pace. She has built trust, and most importantly confidence whilst in the water. It is clear the instructor adores the children, and is so kind and nurturing. They can’t wait to come back lesson after lesson! You can see she is always prepped for each lesson, which is clearly planned to get the best out of the child as an individual. Her diligence is evident in how well my daughter’s swimming ability is developing. We look forward to each lesson with glee. Thank you!" "I had my two boys in for private lessons the first week of August. Their instructor was really professional, and so well worth it. I hope to have them attend another boot camp in October to add to their confidence and skill. We are not there yet, but it has really helped get them on their way to being competent swimmers." "I had anxiety about the lesson today after my son’s last unsuccessful lesson with another swim school but WOW! I am so happy! I have no doubt that he will blossom under your tuition!" SwimWay operates in a wide range of exclusive venues in London. The majority of the locations are private houses with beautiful swimming pools perfect for swimmers of all ages and skill levels. From small group parent and baby lessons for ages 6-36 months to 1 : 1 and 1 : 2 childrens lessons for ages 3-9 years, and even bespoke private adult lessons. SwimWay can cater to all your swimming needs. Please click the link below for pictures and information on each of our venues. Click here to contact us.